Differential Microphone Arrays (DMAs) have become part of the evolution from single microphone systems in telecommunication systems to regain spatial information of the acoustic environment. Microphone arrays allow for the localization of a desired speaker/signal and the ability to track them through the environment. Multiple microphones also support more advanced signal processing techniques that can improve the overall sound quality of the system. Beamforming and blind signal separation (BSS) are some of the more well known methods used with multiple microphone arrays. Differential microphone arrays, as the name might suggest, measure the spatial derivative of the acoustic pressure field. Early directional microphones were created using an omnidirectional microphone and a gradient microphone. Directional microphones only allow for a fixed directional pattern, but modern DMAs now use digital signal processing techniques to obtain numerous directional response patterns. Directional patterns with DMAs are dependent on the number of microphones used, the geometry of the microphones and the differential order. DMAs have several characteristics that are important to consider during the design of a system. Firstly, the microphone spacing must be much smaller than the acoustic wavelengths to be sensed in order to avoid spatial aliasing and grating lobes. Secondly, DMAs are considered null steering devices. Unlike, a filter-and-sum beamformer which can steer the main lobe of a beampattern (beamsteering) through its designed filters, DMAs use optimized gains and delays to steer nulls in a desired beampattern. Also DMAs when designed correctly can have frequency invariant response, i.e. the beampattern does not change with frequency. 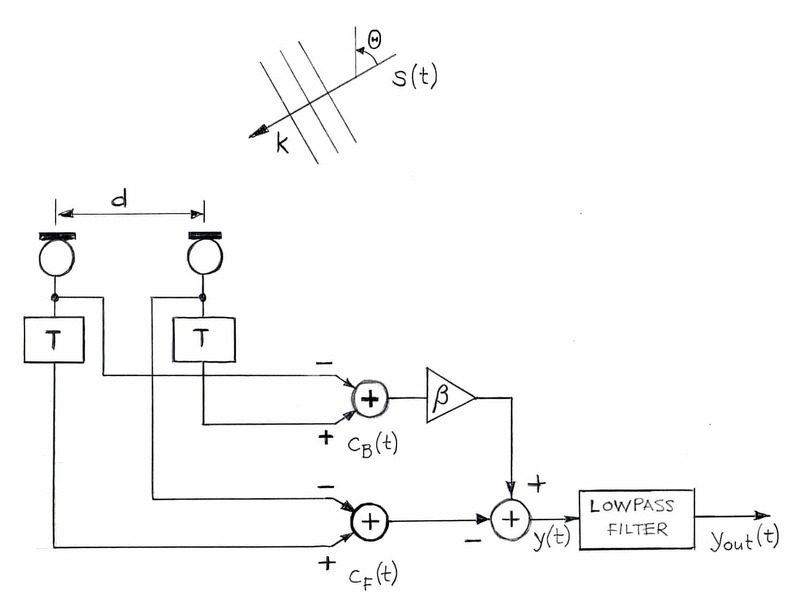 Figure 1 shows a first order differential microphone array, where T represents the time domain delay introduced in the microphone path, d is the distance between microphones, and β is the gain factor. Differential microphone arrays should be considered in the design of a product, if signal quality is improved over a single microphone and there is a requirement for a small form factor and/or low power consumption. Contact us to discuss your microphone application requirements.